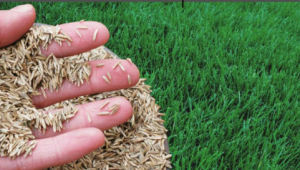 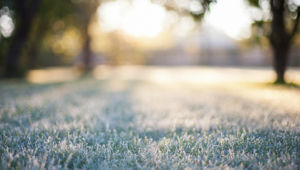 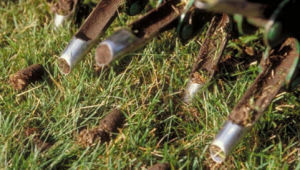 Hollow Tine Lawn Aeration is the process of taking small plugs from the lawn, which is the best way of easing compaction and sub-surface thatch, allowing air, water and fertiliser to penetrate to the root zone. 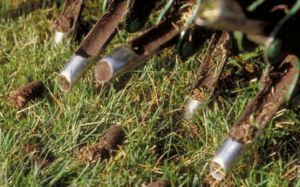 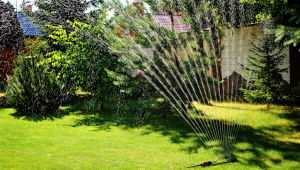 A lawn aerator can also help the lawn through drought stress conditions; enabling water retention in the crucial root zone. 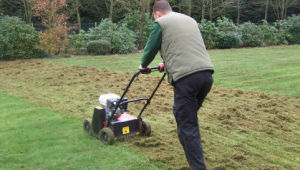 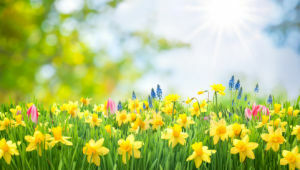 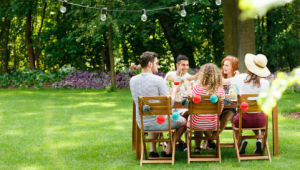 Doing this it will create air pockets in the lawn, which encourages grass roots to grow which will give a thicker grass sward, giving the lawn a good start to the spring. 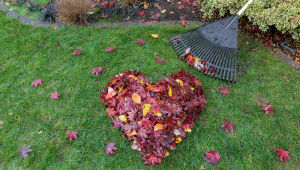 Once the treatment is complete your lawn will be covered with soil plugs but do not worry, these will be raked and removed. 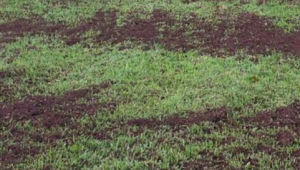 This work is carried out in the autumn, or early spring.